I love watching people. I judge them. It’s natural and it is a smart and healthy thing to do. We look at them and we assess all kinds of things. It’s how our brains work. The problem arises when we make the quick judgments without the careful consideration. Yesterday I posted a Facebook status where I said I was not a fan of the #DontJudgeMeChallenge . To me it makes zero sense because the challenge is to make yourself into an Ugly Duckling (before picture) and then make yourself over into the best possible version of yourself (after picture). First the challenge is asking us not to judge and then giving us two pictures to do just that…JUDGE! Second, I am confused as to why presenting two extremes is relevant or even healthy. I think whoever thought up the challenge might have had their heart in the right place but, in my opinion, it takes the notion of “don’t judge a book by its cover” and asks us to judge two covers. 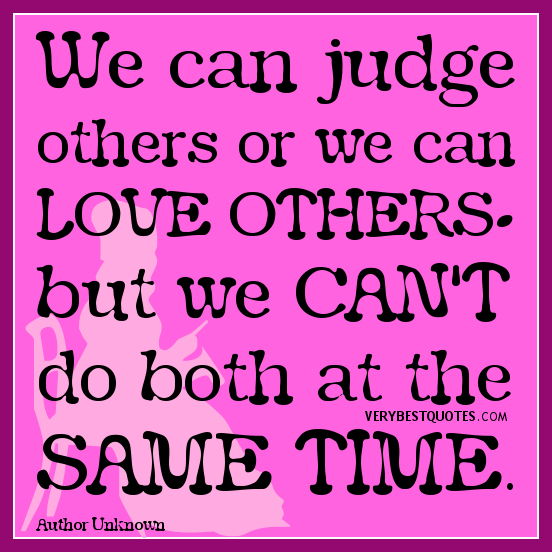 We CAN judge and LOVE at the same time. We do it everyday. I judge someone worthy of my time, my love, my efforts. I take great time and effort and care in my judgments. 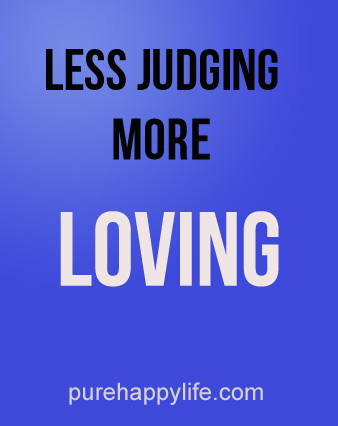 We definitely should not be quick to judge but I don’t think less judging is what we need. We need MORE judging. We need better standards to judge ourselves and others by. Shaming and idolizing bodies doesn’t help. What might help is if we all make a commitment to #BeReal. Whether you feel more comfortable in makeup or without, whether you like to dress up or dress down, whether you are sweating from running or you have mascara running down your face with happy tears – or sad… give our youth something real to see. You want to help us #BeReal? Read the following link where my friend Lizzi says everything so beautifully and tells you exactly how you can help us! #BeReal – it’s a great idea! I saw it on Lizzi’s blog earlier today and put up a post on FaceBook and Instagram of a selfie with the hashtag. 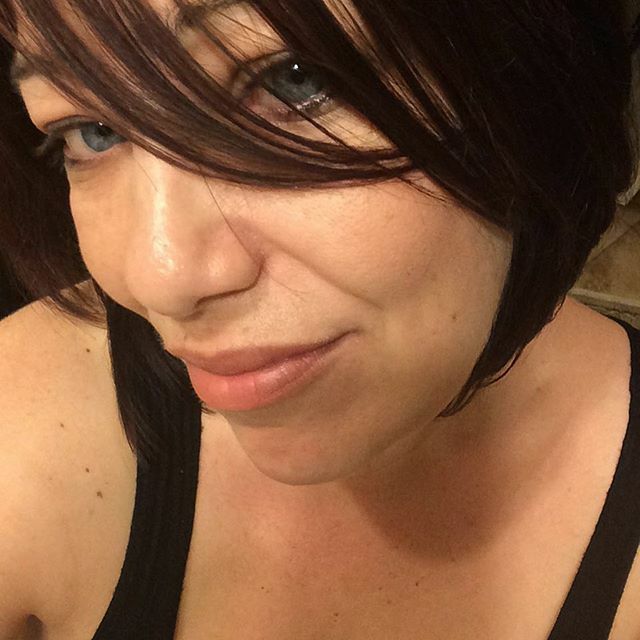 A comment I put up there is “A person’s beauty does not come from a professional makeover, from cosmetics, or a haircut, it is something from within”. Thank you to you and Lizzi for making and spreading this idea! Yes she is 🙂 YW. I like this a lot. I’ve struggled with judgement most of my life. As for the Facebook challenge thing … people on there come up with a lot of bad ideas. #BeReal. Definitely gets my vote. Hasty, i see moving a direction, which had thought about long ago. Hang in there darling you will be surprise where it will take you…..
Two winks, a blink, and a hand full of kisses! For me, there is a difference between judgment and discernment. One has a feeling of fear and lack, while the other comes from a place of self-empowerment and love. I hadn’t seen this #don’tjudgemechallenge, but it sounds like a lot of people who have jumped on the bandwagon don’t fully comprehend this important difference. Just went and looked at some of the posts on FB. I get it now. Yup. Went off the rails.